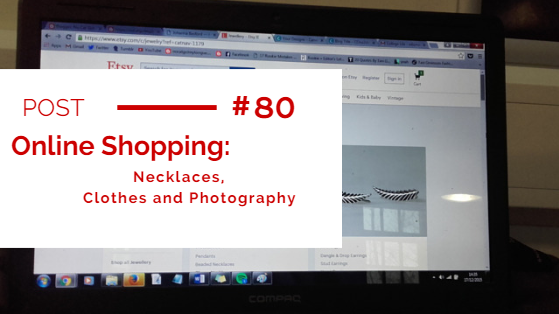 Everyone is always browsing online for things to buy, be it clothes, cameras, a handmade item you found on etsy.com. For me I am always looking but manys the time I never actually buy any of these things. I have decided to make a little series on this, just showing you the beautiful things I've come across on my travels online. I will try include an assortment of these things: item of jewellery, clothes, music and books. Hope you like this. Another series I have ongoing at the moment is Young People to Watch, starring Emma Watson, Amandla Stenberg and Tavi Gevinson, if interested. I found these beautiful delicate things while looking for presents on etsy.com. Made by Tom Design Shop. 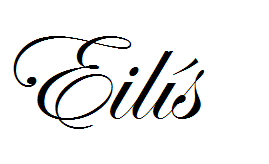 They come in three different colours as you can see and they are absolutely beautiful. The shop is based in Idaho, USA but yes of course they ship worldwide. 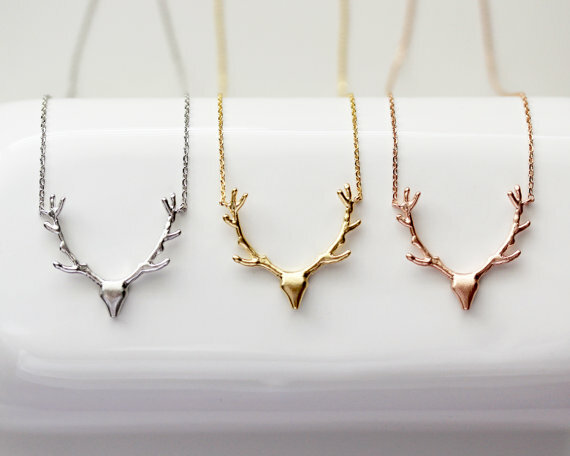 You can get a necklace in silver, gold and rose gold. I think that one those little necklaces would look lovely with a dress, a blouse or a jumper. You can choose from four different necklace lengths, ranging from a child size to 18-20 inches. I absolutely love these and if you're into minimalist jewellery this would be right up your alley. You have to allow for at least three to five days for the shop to make your item before sending it. ORDER THEM HERE. 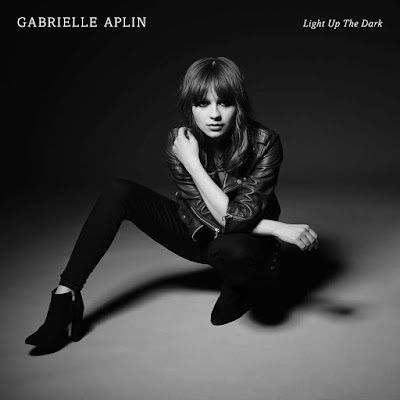 If you're a regular reader of my blog you'll know that I adore Gabrielle's Aplin's music. Her first album was brilliant so I was really excited to listen to her latest release. There's more of a louder vibe to this new album, which I've been listening to on Spotify. There's something really infectious about this girl, she's so down to heart. Yes you hear people say that all the time about a lot of different people but it's definitely true. Amazing. While writing this full post I was listening to the album and I swear my feet were tapping and I found it incredibly hard not to sway to it in the middle of the Students Union. God it's gorgeous. Tunes of note are: Sweet Nothing, Fools Love, Hurt and and Together. Whether you are male or female you will love this. Her voice is heavenly and the songs are very relatable. Not something you'd immediately think of, but these adult colouring books are becoming quite popular. Described by those who own the book as a way to improve concentration, soothes those with anxiety and a creative outlet for those not particularly artistic. 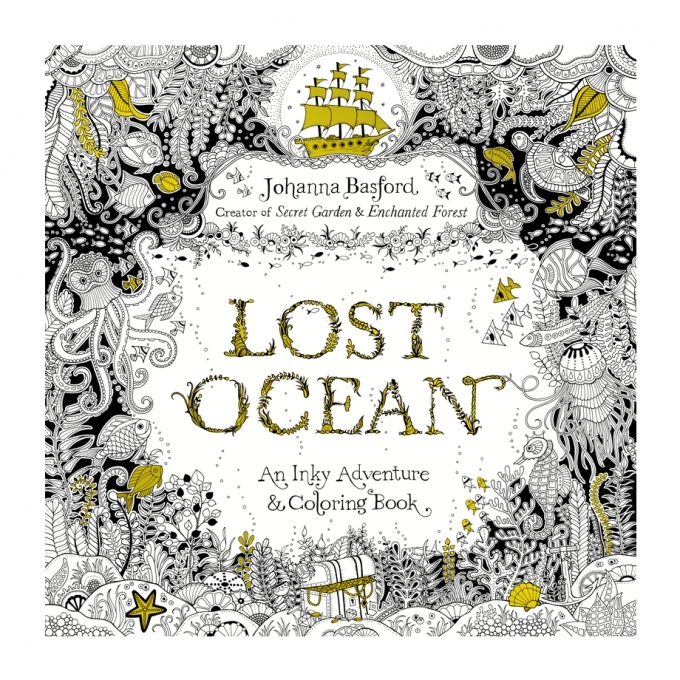 The one pictured is called "Lost Ocean" and is created by Johanna Basford. Containing intricately detailed drawing, can you just imagine what they'd look like when completed? 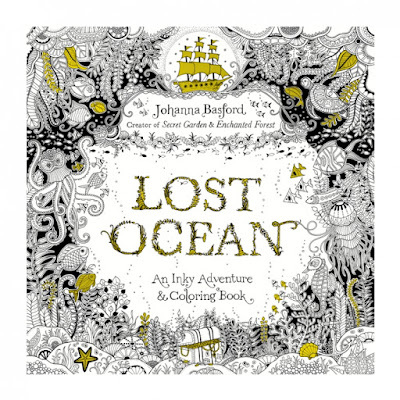 There are other artists creating these colouring books but Johanna Basford seems to be a prominent one. Others by her are: Secret Garden and Enchanted Forest. Shop for them here.They really aid your mindfulness and my god are they beautiful. If you wish, you can google adult colouring books and print out pictures if you'd rather. I love taking photos and posting them on instagram. As you all know, instagram gives you the opportunity to add filters to make the pictures look more interesting. Well there's always something so interesting and vintage looking about polaroid pictures. Indeed Taylor Swift did this with her multi platinum album "1989" using a polaroid for the main picture and the album sleeve. The photos look really good. 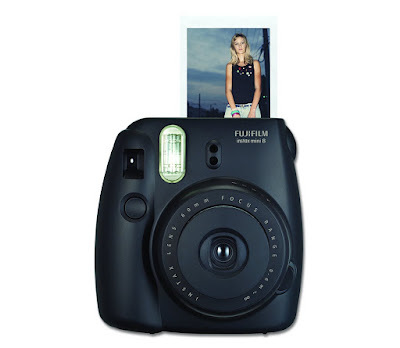 Although I really want a proper DSLR camera, I would also LOVE one of this Fujifilm Instax Mini. The one I've linked here is white, but of course the black one is the exact same. You can order from the Fujifilm website or Amazon.com. I present to you the Petite Moto Borg Western Jacket. This jacket is from Topshop and you should know that this highstreet store can be a bit pricey. But don't they look amazing? 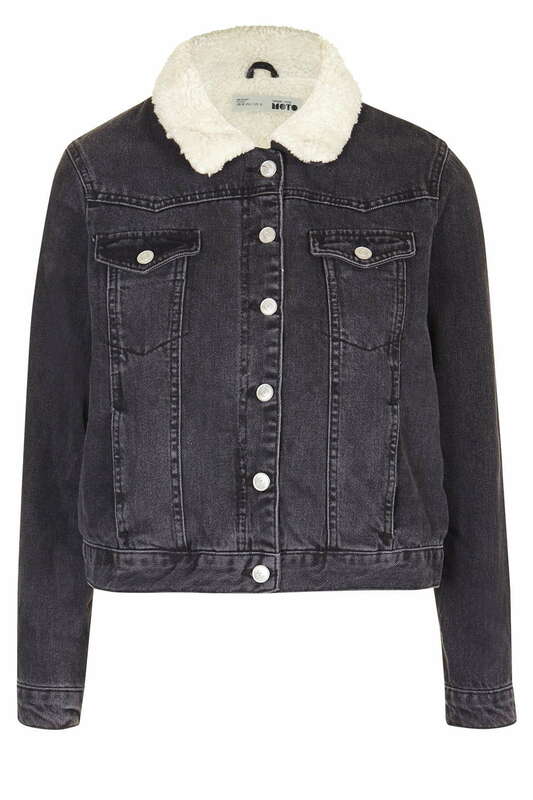 I love this jacket, it could be worn over a dress or a blouse. Inside there is warm material, which would definitely be helpful as it's winter. The sleeves are full length. The jacket itself is expensive at €80 but I feel that it would last a long time so you'd be making a good investment. I personally like the darker denim as opposed to the lighter colours. This one is called washed black. There's cotton in the jacket which will make it warmer and easier to wash. Maybe someday I will be able to afford this. These items are gorgeous and I'd be happy with even one of these. I know that maybe some of these items are on the expensive side, like the TopShop jacket but maybe you could ask for even one of these for Christmas. Possibly an idea for a Christmas/Birthday present for someone. I can't wait to show you what I find out there, as you know there are endless possibilities. This forum is really amazing, I used to visit this website frequently, Please do write on more topics like online shopping store in Pakistan, Mens Clothing Online, & Womens Clothing Online. Really an amazing blog, thanks for sharing. Please do write more about Adidas, Reebok & Asics.